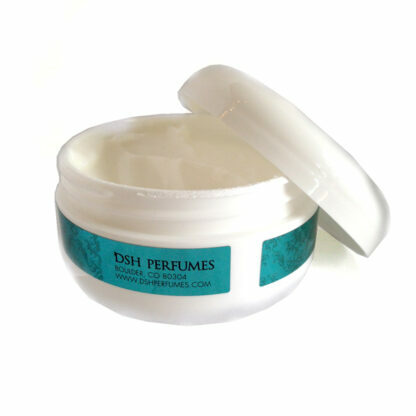 A citron scent like no other; it’s a fruity-floral-fresh yet absolutely citrus perfume. 100% Botanical. A wildly exotic citron from the far east and so named as the fruits look like the graceful hands found on sacred Buddha sculptures. 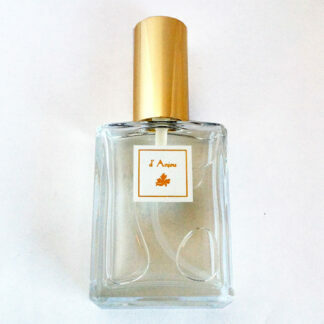 Created for indiescents.com, this all botanical fruity-floral-citrus is both refreshing and euphoric. I never tire of this glorious aroma! 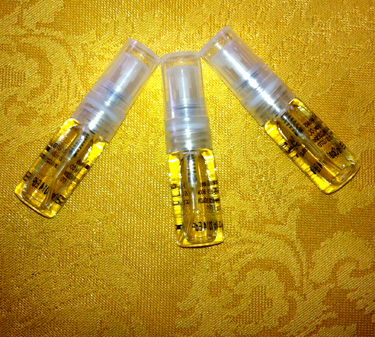 * EdT / VdT sample vials are 1/2 filled; Perfume / Voile Parfum mini roller vials are full. ** **FYI: the Voile de Toilette format is created with IPM, which is not considered a natural product. However, it is the only format that is ship-able for International orders as it is non-flammable by Dangerous Goods standards. EdT, which uses natural alcohol, is considered a Dangerous Good, due to it’s flammability and can not be shipped outside of the continental US. Hand of Buddha is a buoyant fragrance that delights, while it simultaneously inspires relaxation and wakefulness. I first became enchanted with the actual fruit several years ago, though I never knew what to do with it other than appreciate its odd shape and wonderful citron scent. 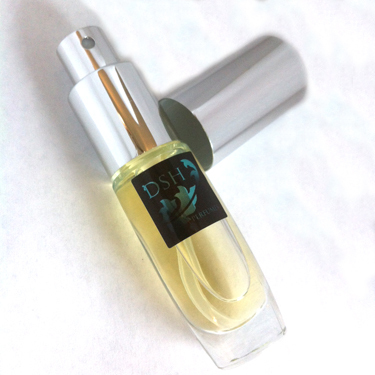 Now, this natural lemony perfume graces my senses and skin almost daily. 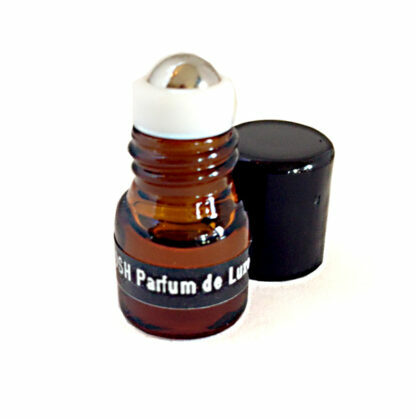 It’s light enough to wear every day, never having overwhelmed those of us with sensitivities to perfumes. I enjoy many of Dawn’s fragrances but I return for this one again and again. 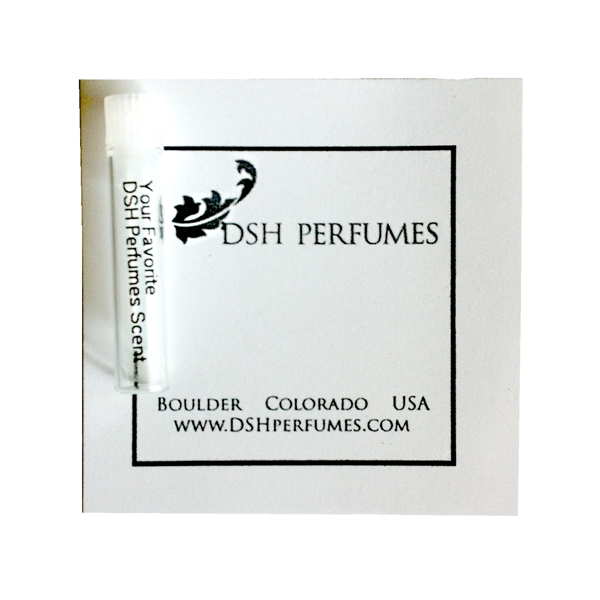 Citrusy, sweet, zesty, juicy, one of the only citrus fruit perfumes that works well with my chemistry. I want to say that it has a soft candy sweetness, without being fake. It smells like a perfect tree ripened citrus fruit from the zest to the juice! I wear this when I need to feel uplifted from a funk. 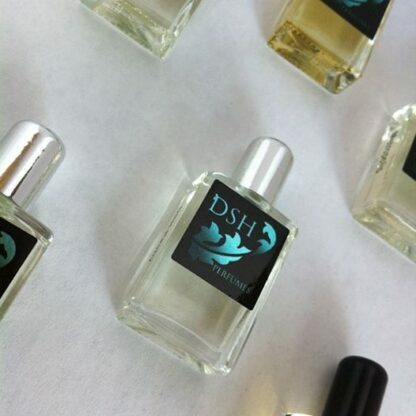 It layers well with tropical florals, patchouli, ocean.